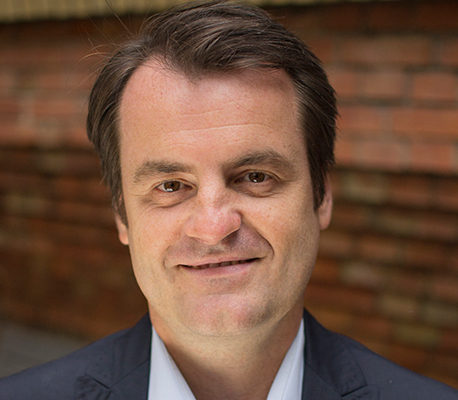 Dr. Christian Lüdtke is Founder and Managing Director of etventure. At etventure, Dr. Christian Lüdtke advances the development and execution of digital strategies and business models for enterprises and startups from different industries. He is additionally responsible for the development of public private partnership projects, including with the European Union. Prior to his tenure at etventure, he acted as the senior vice president new ventures at the global leader in Pre K-12 educational content and services, Houghton Mifflin Harcourt, where he was responsible for the USD 100 million innovation fund. Additionally, he worked at Bertelsmann for more than ten years, significantly boosting innovation for the international media company. His positions included senior director in corporate controlling and strategy and vice president corporate development. In the latter role, he also developed the venture capital fund BDMI.